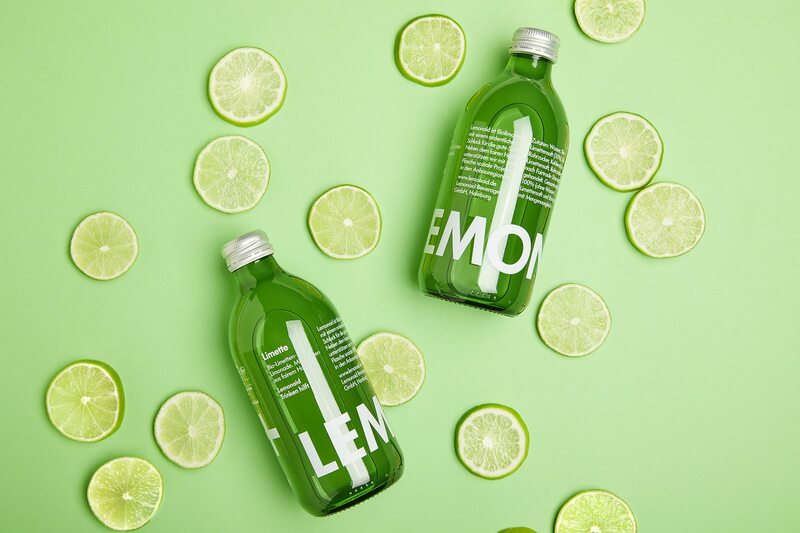 They are just as organic & Fairtrade as our teas - and just as fresh and tasty - our Lemonaid drinks. 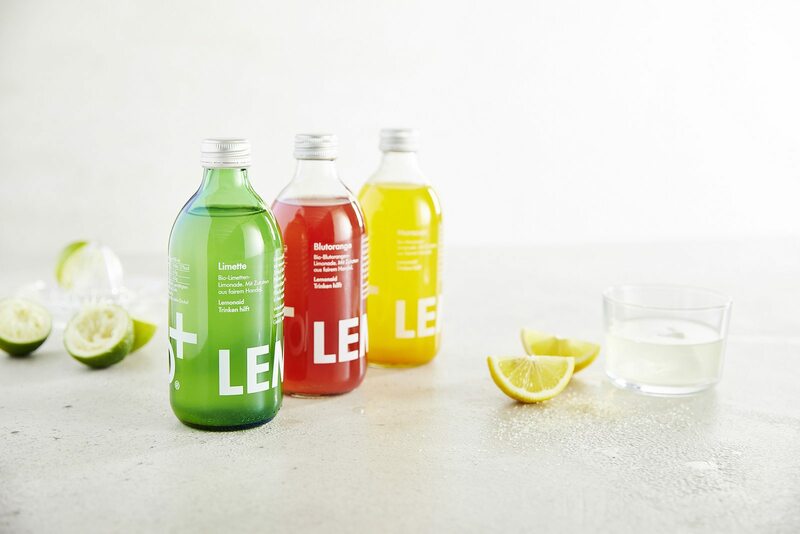 You love our teas - and you are looking for lemonades that also say no to artificial ingredients and too much sugar? That even support social projects with every bottle sold? Here you'll find our fresh Lemonaid drinks. Cheers!